BB58CI. 3/8-inch wide Blooming Bias. 100% cotton bias BY THE YARD. 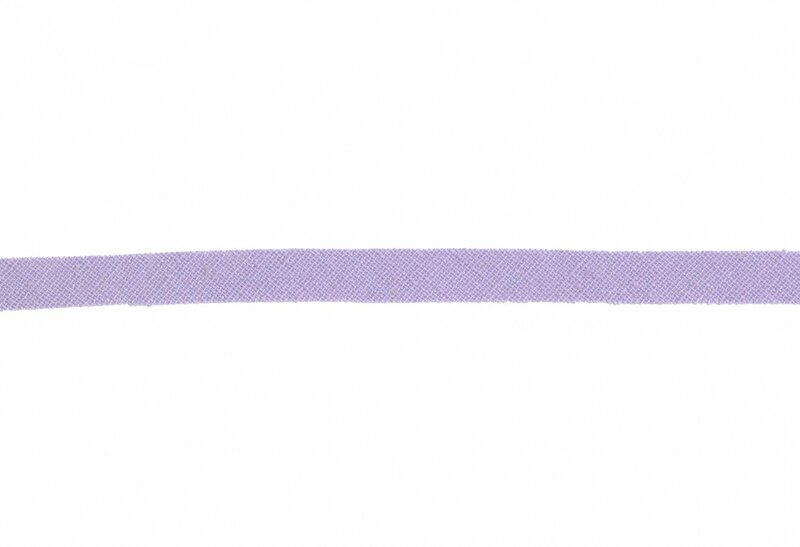 Stitch down the center of the tape for a soft chenille detail. Narrow bias is perfect for smaller chenille designs on clothing, quilts and home decorating projects.